Whether you realize it or not, many of the actions you take throughout the day are done out of habit. This includes things from brushing your teeth, checking your email first thing in the morning, and the time you go to bed at night. And if you’ve ever tried changing or creating habits, you know that habits are TOUGH to change. Because of this, there has been a LOT of research into habits and the role they play in our lives. One of the habit creation strategies that has come up is the idea of “habit stacking”. 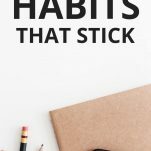 In this post, I’m going to explain what habits stacking is, and how you can use it to develop good habits in your own life. Habit stacking is pretty much exactly what it sounds like. 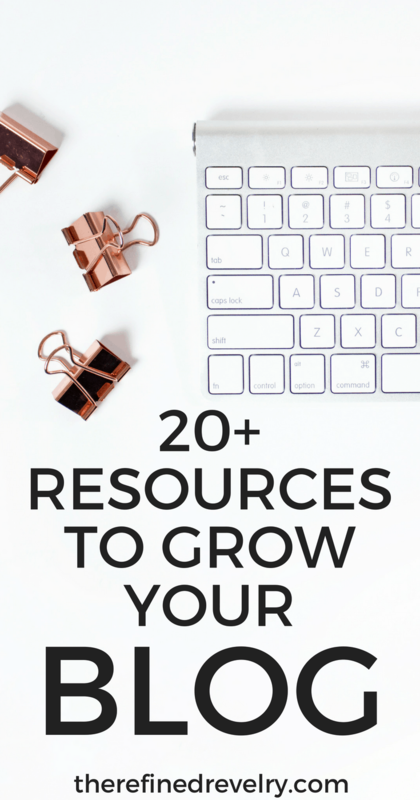 It’s about creating new, healthy habits by stacking them on habits you already have. 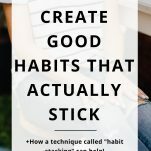 I first read about the idea of habit stacking in the book Atomic Habits by James Clear. 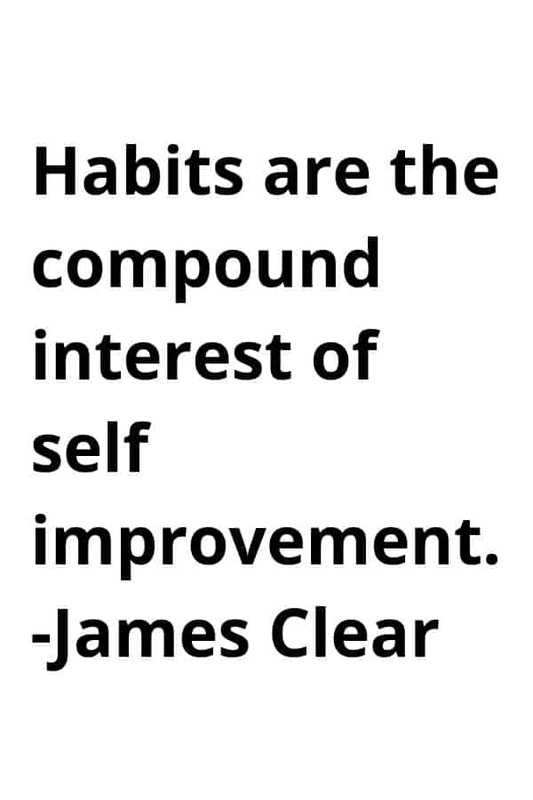 James Clear is one of the more well-known habit experts. 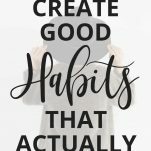 He explains that because your current habits are already ingrained into your brain, it’s easier to use them to create new habits. By linking your new habits to existing ones, they’re more likely to stick. And when you’ve mastered one habit, you can continue to stack on new habits. This is how routines are created! Think about your morning routine. It’s essentially just a bunch of habits stacked on top of one another. In order for habit stacking to work, you need to find the right existing habit to stack your new habit on. There are a few things to keep in mind when you’re choosing your habit trigger. First of all, think about the time of day you want your new habit to take place. 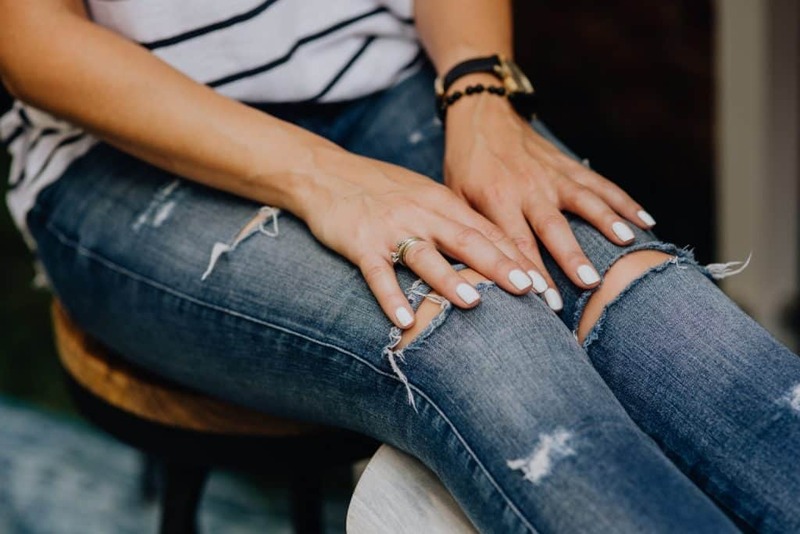 If you want your new habit to be a part of your morning routine, obviously your trigger needs to be something that also happens every morning. 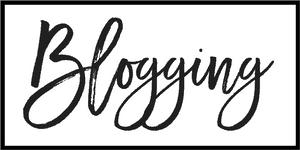 Next, make sure your habit trigger is a habit you actually do every single day. When I think about my morning routine, for example, there are some things that happen every day, such as brushing my teeth. Then there are others that I try to do every day, such as meditation, but they don’t necessarily happen every single morning. It wouldn’t do me any good to anchor a new habit to those things I only do on some days! 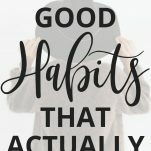 Make yourself a list of all of your existing habits during the time of day you want your new habit to be, and you’ll have narrowed it down to a few different habits you can choose as your trigger. After I [existing habit], I will [new habit]. After I turn my alarm off in the morning, I will drink 8 ounces of water. After I get out of bed in the morning, I will immediately make the bed. After I brush my teeth, I will do ten minutes of yoga. After I start the coffee maker, I will meditate for five minutes. After I eat dinner, I will read for ten minutes. After I get into bed at night, I will journal for five minutes. Start small. If you start by trying to add a 30-minute habit on the first day, you may not be able to sustain it. Whatever habit it is you’re trying to add, start with just one minute. 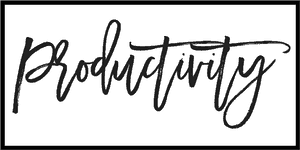 When I start trying to add a new habit, I write it in my to-do list every single day. That way I have an extra reminder to get it done. And if I forget, it’s right there staring me in the face. Wait until you’ve mastered one habit before adding another to the stack. Know WHY you’re trying to create the new habit. Trying to meditate or exercise every day isn’t going to be sustainable if you’re only doing it because you think you should, and not because you actually want to. Even if you don’t realize it, habits literally make up our entire day. Trying to create healthy habits can seem super overwhelming. And more often than not, we end up giving up pretty quickly. 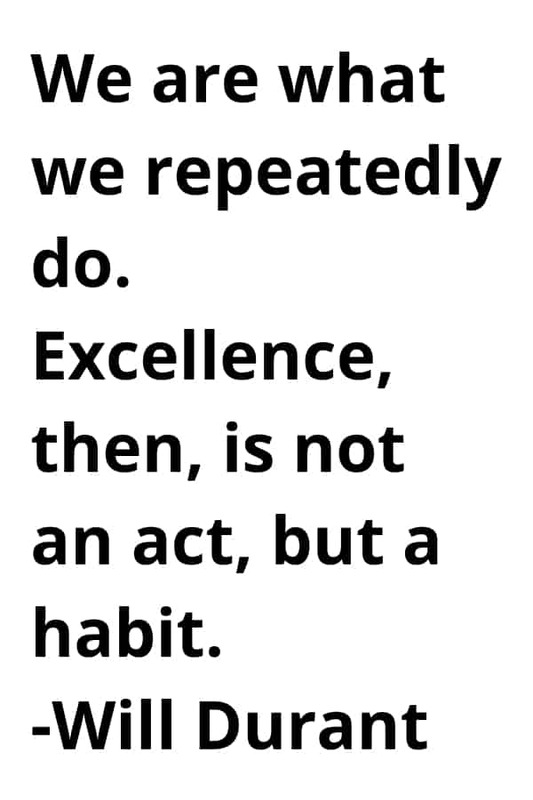 That’s why I was SO excited when I discovered the book Atomic Habits and the concept of habit stacking. 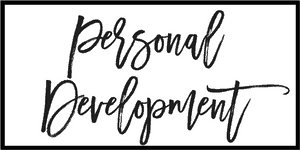 I know this technique will help you with developing habits as much as it has helped me! 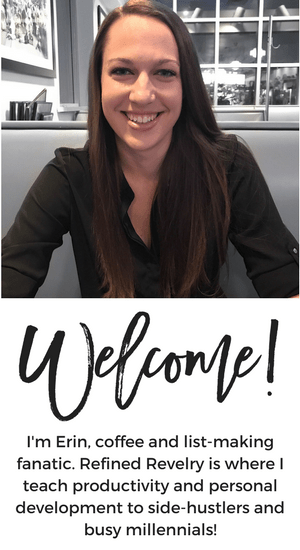 I can’t wait to hear what new habits you’ve created with using habit stacking!